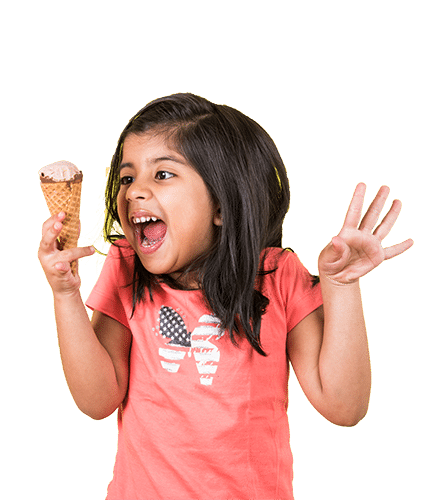 You’ve come to the realization you want to go into the frozen dessert industry but how do you go about Financing for Ice Cream Store? We’re sure there are many paths entrepreneurs have taken to get to this fork in the road. Now the question remains – which fork do you need to follow in order to get to the end of the road? It really isn’t the end of the road. It’s more like starting a new path after you make this important decision. Unless you received a large inheritance or have been saving a lot of your income for many years, you need a way to finance your dream of opening an ice cream store. 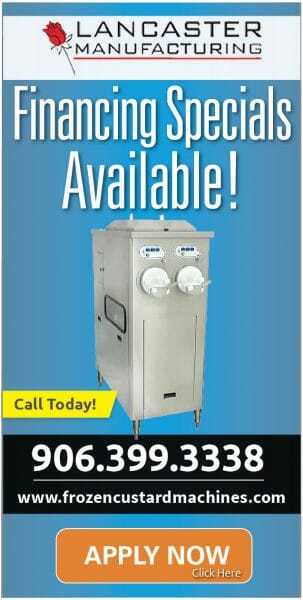 We would like to make it a little easier for you to procure the financing for ice cream store. That is an absolute requirement to start this business adventure but we don’t want that to be a detrimental roadblock. Therefore, we can put you in touch with a couple of financial institutions that can assist you with exploring your options. or shoot us an email at tcarey@lancastermanufacturing.com.